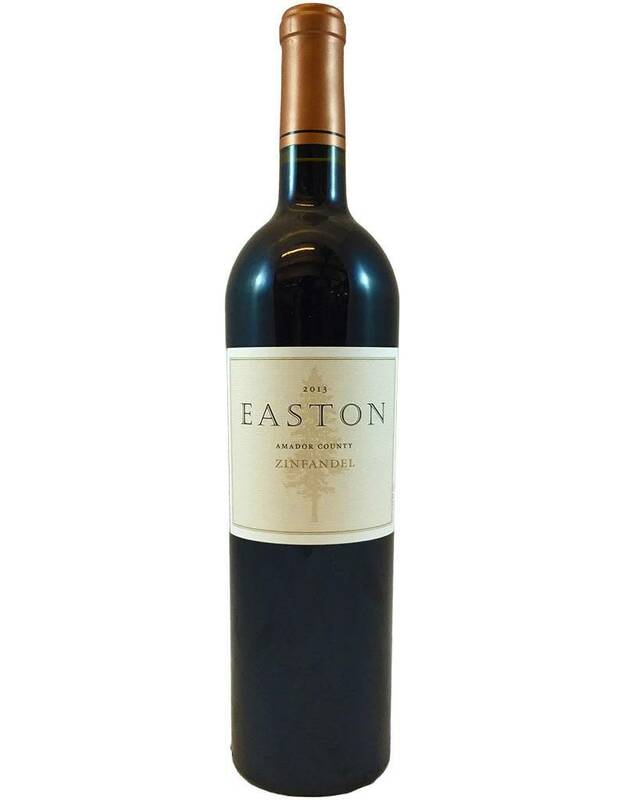 A wine from another legend of Zin, Bill Easton in Amador Cty (the place you want your Zin to be grown). 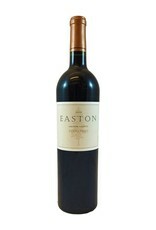 This offers intense cherry and blackberry flavors, fairly full body and zesty acidity, then a long black-tea finish. The winery recommends pairing this with a southwestern pork stew.